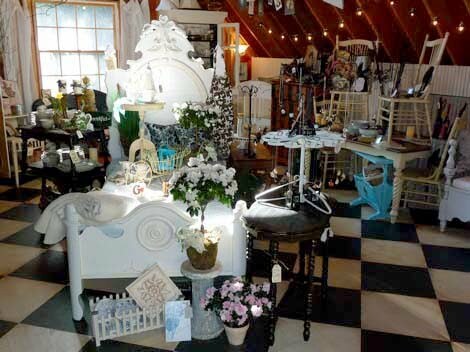 Sophia's: Angel's Attic Autumn Open House! 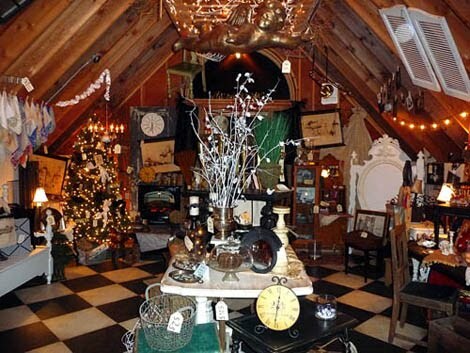 Angel's Attic Autumn Open House! 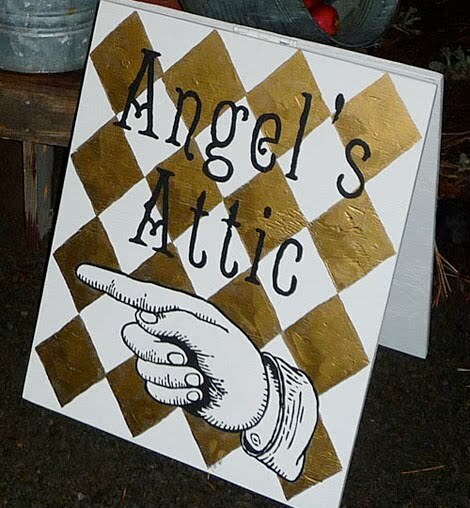 Come join us Saturday, September 25th from 9am-4pm for the last Angel's Attic show of the season! As usual, we will be packing out every inch of the attic and overflow onto the beautiful grounds of my mom's house! There are some incredible furniture pieces to be had at this sale that have been lovingly restored by my talented step-dad, Jon along with one-of-a-kind art pieces, french decor, harvest goods, and newly designed jewelry pieces. In addition, we'll have some great end-of-year prices! Come browse the displays with a hot beverage and tasty treat that will be provided and enjoy one of the last few vintage sales of the season! 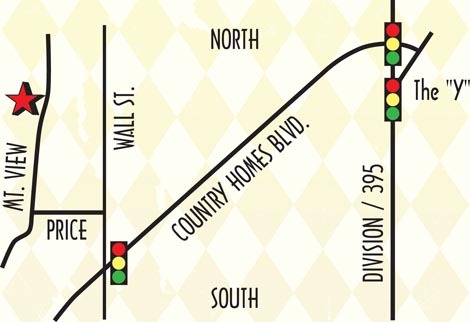 • Starting from the "Y" on North Division, go WEST on Country Homes Boulevard. • At the next light (Wall Street), turn RIGHT (North). • Take an immediate LEFT (West) onto Price. 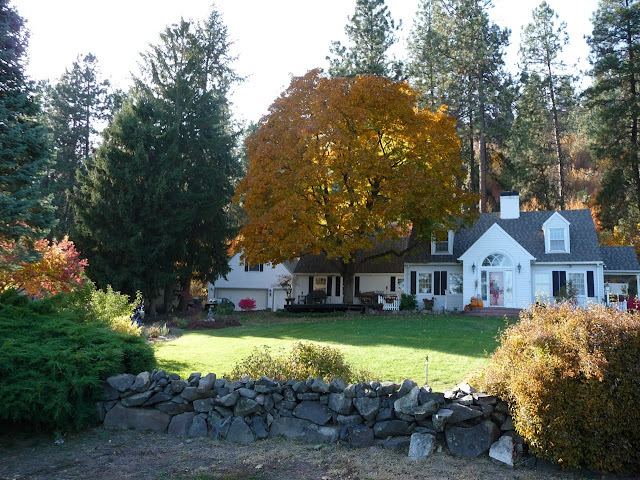 • After one block, Price will come to a "T" at Mountain View Lane. Turn RIGHT. • Look for the sign (like the one above) on the street. Park out front, then walk up the driveway to get to the Attic. We look forward to seeing you!